It’s not about buying and selling or swings in the market. It’s about where you need to be financially in five, ten, or twenty years and planning accordingly. Using our proprietary process, Your Financial House®, we take the time to know you and develop a long-term plan based on your values, vision, and goals. Independent thinking. Not a herd mentality. We don’t answer to some national brokerage firm. We don’t have a Product of the Month to hawk. And, we certainly don’t push investments on clients that aren’t a good fit. Instead, our interests and yours are the same, the way it should be. Our savvy and research will always put you and your financial independence first. The way it should be. As a fee-based firm, we earn our money by helping you succeed. Your goals and priorities are yours alone. Our financial planning process creates a blueprint to support your long-term financial independence. Your unique needs call for individualized investment expertise. 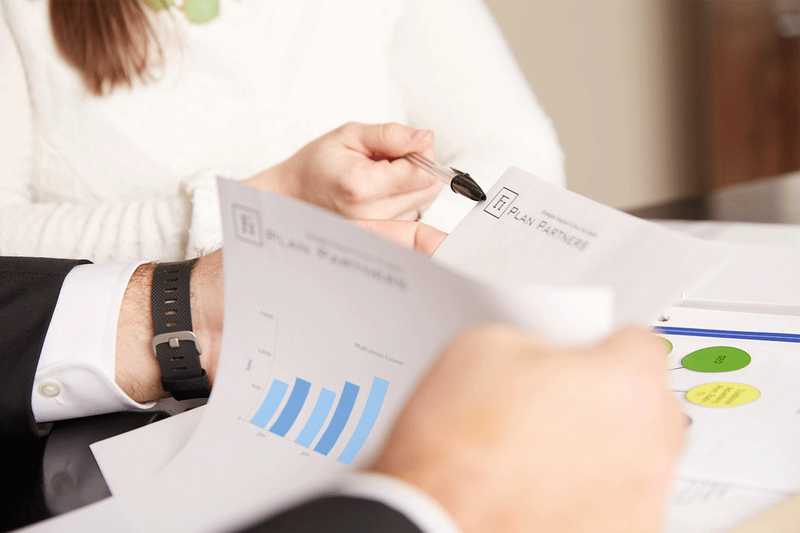 Because our team of portfolio specialists are in-house, the decisions we make reflect your financial plan. 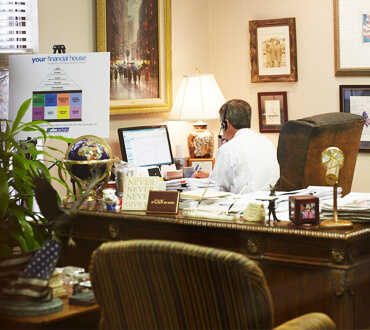 We help our clients with all assets, which includes wealth not invested in the market. 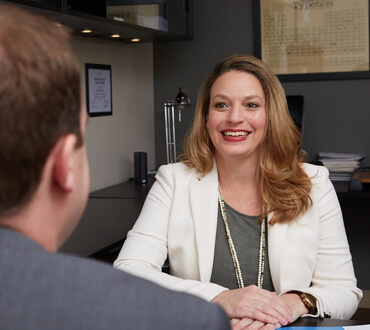 From consulting on business acquisition to assisting in the smooth transition of businesses from one owner to the next, we are here to help every step of the way. At Fi Plan Partners, relationships aren’t just important. They are everything. Exceptional service is the foundation of how we work. Meet with us and begin planning your richer, fuller life.